As many of you know, fall is my favorite time of the year! 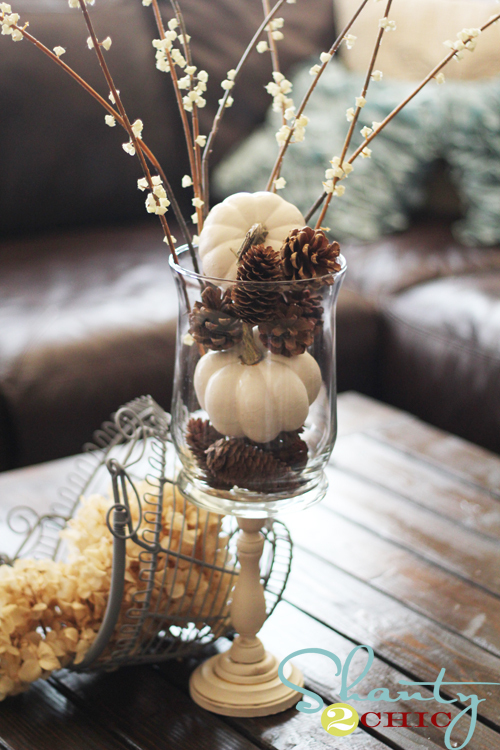 When I think about decorating our home for the season, immediately a neutral palate comes to mind. I just love how the rustic earthiness of neutrals scream for a fall harvest celebration! But hey, that’s just me! 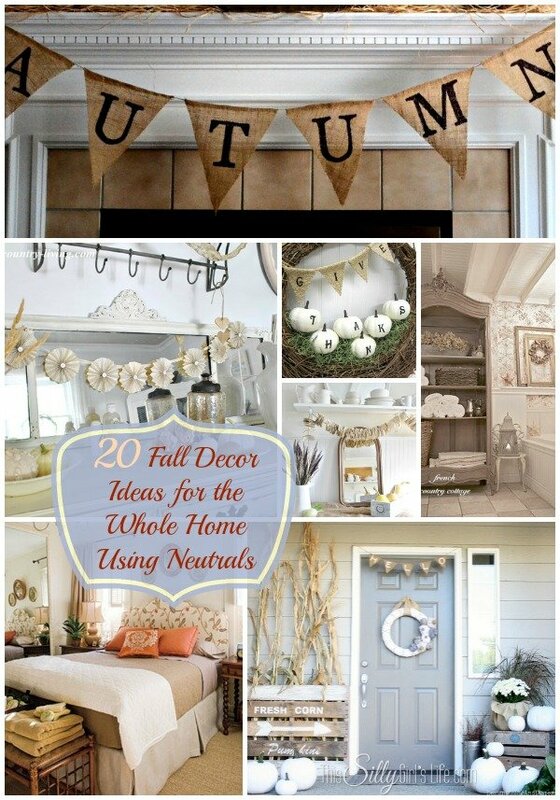 Hehe, I hope you enjoy this round up post I have put together highlighting fall decor ideas for the whole home, using neutrals! From Design, Dining + Diapers this is so elegant, festive and fun! Hello! From Infarrantly Creative, I have no words…. swoon. From Zu Haus at Home, ugh this is just gorgeous! I love earthiness of the candles! From Burlap and Honey, just beautiful and I think those are little acorns, so cute! 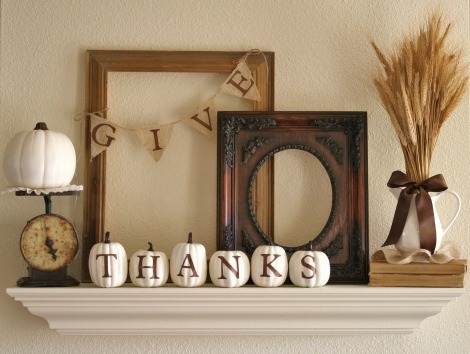 From All Parenting, this is leaning more towards Thanksgiving up I think it would work for the whole season! 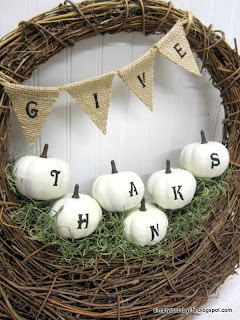 From Chase the Star, these block letters makes the look to me, love the vintage font and that pop of a print is great! From 320* Sycamore, the blogger didn’t use them in the kitchen, but that’s where I visualize this tin bucket full of wheat. From Town & Country Living, this is simple yet so elegant, I’m loving all the different textures here! 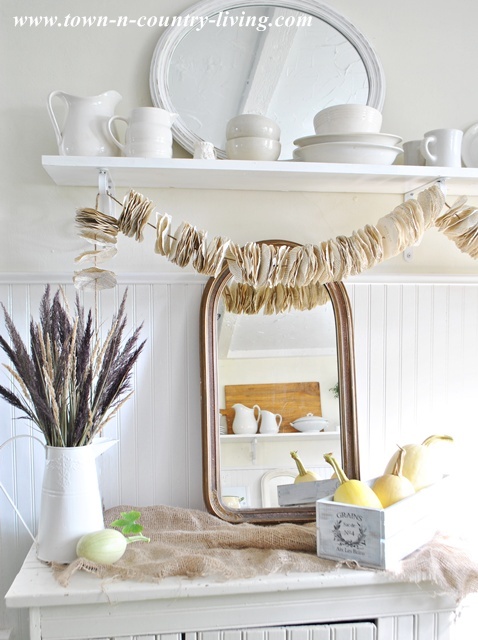 Another from Town and Country Living, love the dried elements here, and her diy garland is the perfect touch! 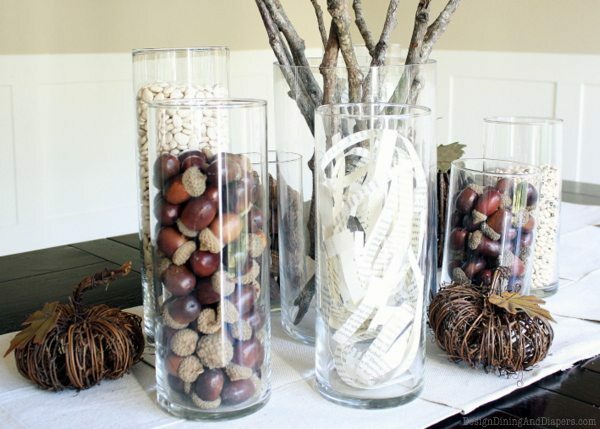 From Design, Dining + Diapers, just the perfect rustic centerpiece! Loving how she used the dried beans and vintage paper, so clever! 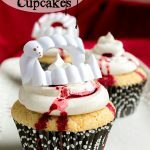 This blog has so many great ideas, I had to share another! 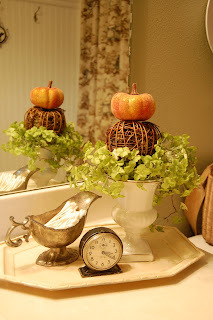 From Digs Digs, I love how the theme is not literal, but the colors are very fall. 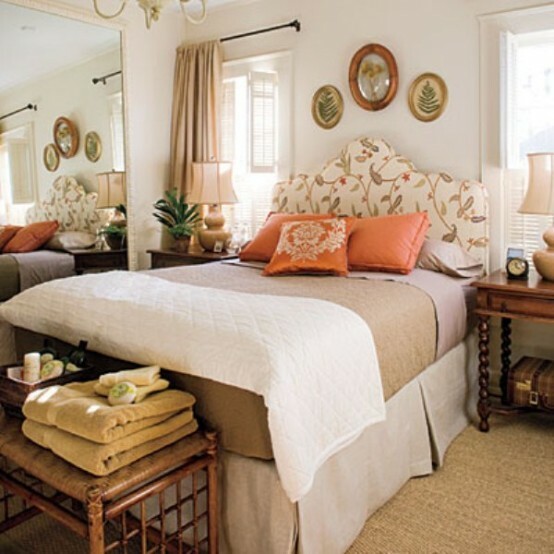 That headboard is gorgeous!! 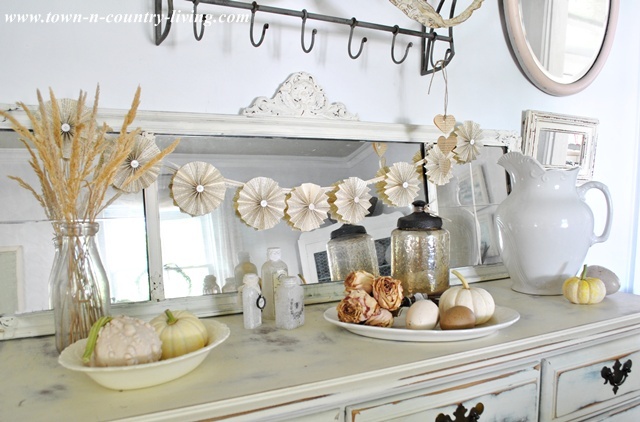 From Coastal Living & photo from Dominique Vorillon, using the warm tones with the crispness of the white is very fall! Loving the pop of color from the throw and flowers. 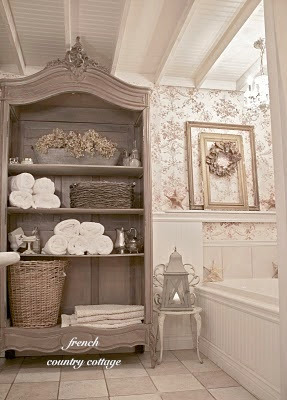 From French Country Cottage, I love how she re-purposed this cupboard for the bathroom. All the different textures really go together well and so fall, love! From Bless Our Nest, adding just a touch of fall like this cute tray really bring the whole home together! 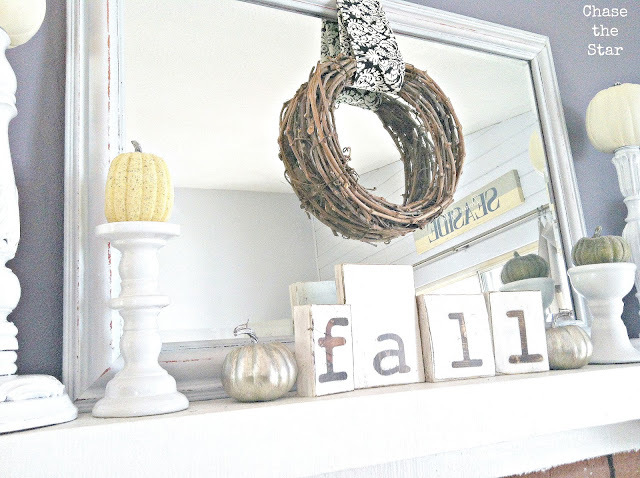 From Mom It Forward, this is a great look year round but just perfect for fall! 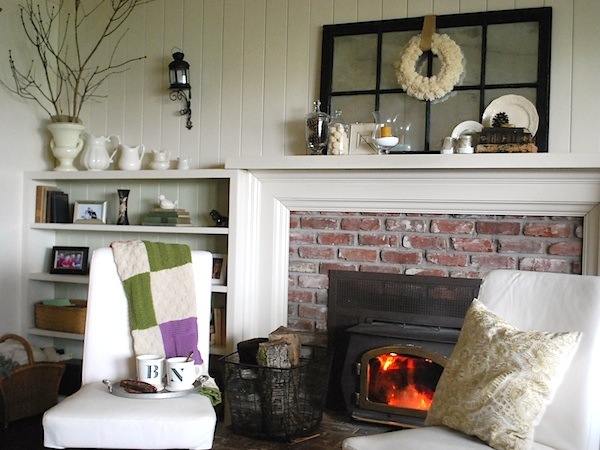 From An Oregon Cottage, so many things here to catch your attention, my favorite pieces are the window on the mantle and chopped wood by the fire. Now I want a mug of mulled apple cider, yum! From Shanty 2 Chic, gorgeous accent, could fit in anywhere in the home! I especially love the dried hydrangeas! 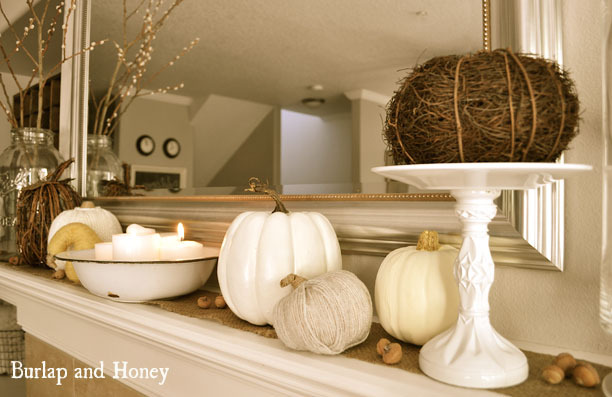 From My Love of Style, burlap is great any time of year but especially fall, I love this look! From Made in a Day, I especially love the little plaque she has here, so cute! 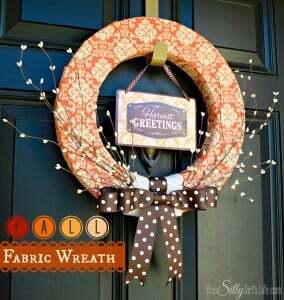 From Simply Country Life, I love everything about this wreath! It’s simple yet so super cute! Thanks for reading! Make sure to come back every Thursday for a new round up post! Love the inspiration. 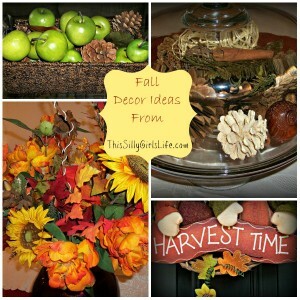 I was searching for Fall decorating ideas as I will be decorating this weekend. Love it. Found you through Krafty Cards link party! Please consider linking up at The Patriotic Pam this weekend, party goes live on Friday. I just pinned your top image too so others can see it. I love neutrals for fall! Or any time of the year really. 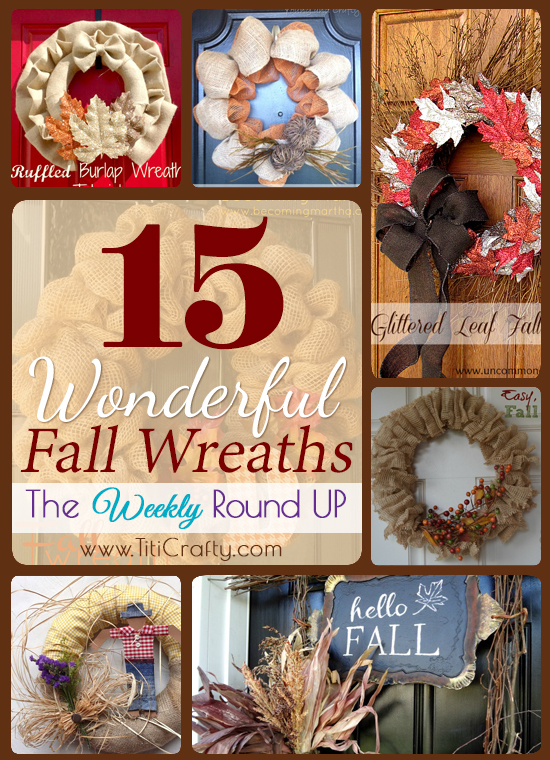 A great roundup! Fall is my favorite time of the year too and I get so excited to see all the decorations every year! Love all of these ideas!!! Beautiful, classy ideas! I can get tired of all the bright colors of the season especially with the reds and greens of Christmas just around the corner. Thanks for some great ideas! I’m pinning to definitely use later. 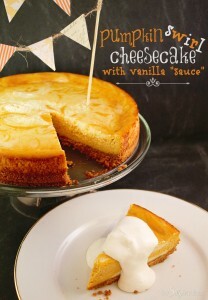 So glad I found you at the pin me linky party! I love all these ideas! Thanks for linking up to #LOBS! There’s just something about a white pumpkin that is so eye-catching and beautiful! I love the colors of Autumn, but this collection is so soothing! Great eye! 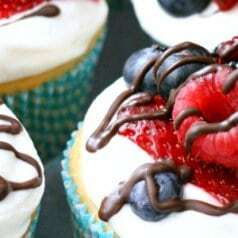 Thanks for linking to Let’s Get Real! These are all gorgeous–you can’t go wrong with neutrals and burlap! Love it! 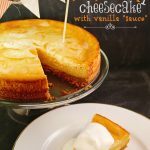 PS Found you through the Ladies Only Blog Share, and looking forward to following you on Bloglovin! So much beautiful inspiration. Thank you for sharing. These decorations are so pretty!!! So many great ideas. Every year I promise myself that I will do at least one. I think this year’s the year! Thanks for sharing at #LOBS! 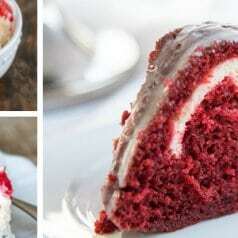 Hi and thanks for sharing this great round up! I saw it on submarine sunday. What a great collection of fall decor. Love the neutrals! This is a beautiful roundup – there’s something that I want in every image! 🙂 The wooden slat pumpkins in the second photo have to be my favorite, though. 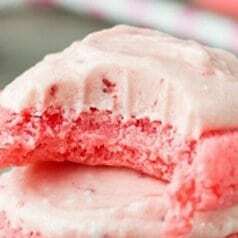 I wanna figure out how to make them! Adorable! Thanks so much for sharing it at the party – you are awesome! Gorgeous choices! I love using neutrals in decorating. 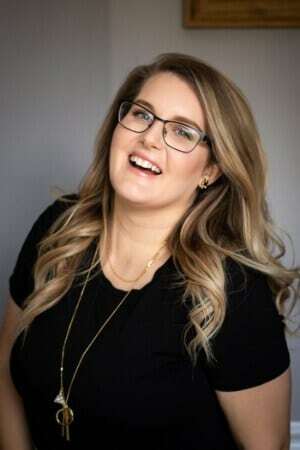 Hi Dana, Thanks for sharing this great round up at the Krafty Inspiration Thursday Link Party, you have been chosen as one of the top 5 featured posts at tomorrows party. Love these ideas! 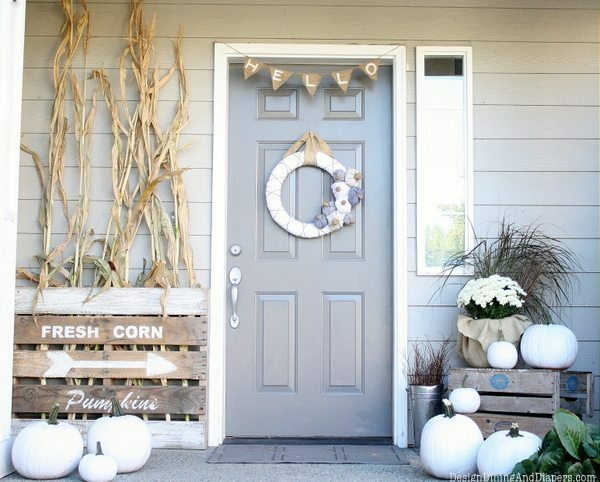 I especially love the front door pictures and the use of white pumpkins.